Berroco Comfort Yarn is a similar yarn: nylon, machine wash, 100 gram, 50% super fine nylon, 50% super fine acrylic. 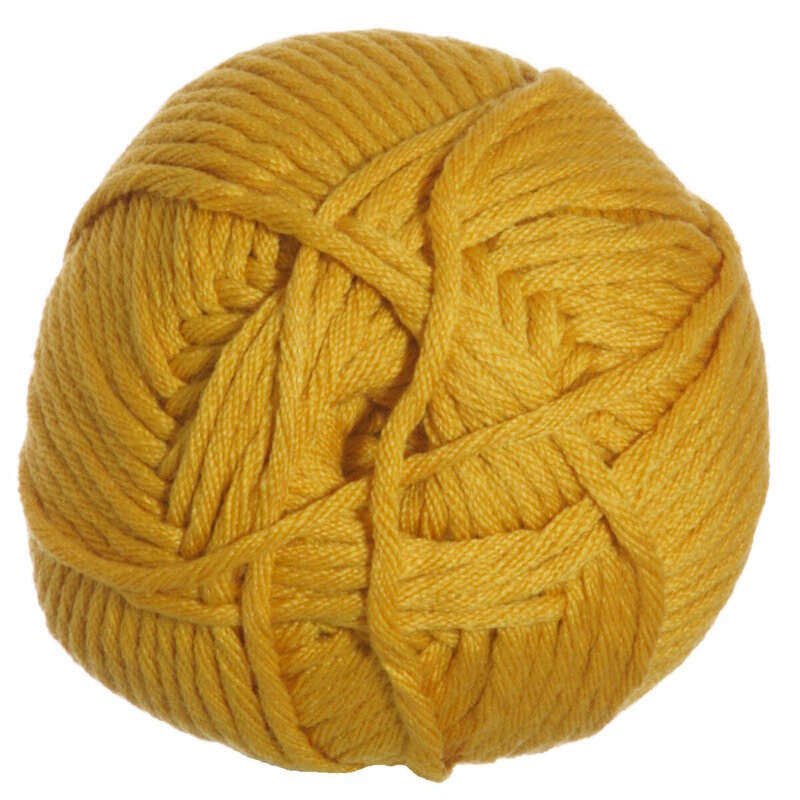 You may also like Berroco Comfort DK Yarn, which is another similar yarn: nylon, machine wash, 50% super fine nylon, 50% super fine acrylic. You may enjoy taking a look at the Berroco Comfort Chunky Wee Willie Layette, Berroco Comfort Chunky Striped Blanket, Berroco Comfort Chunky Garter Stripes Afghan, and Berroco Comfort Glen kits all using Berroco Comfort Chunky Yarn. 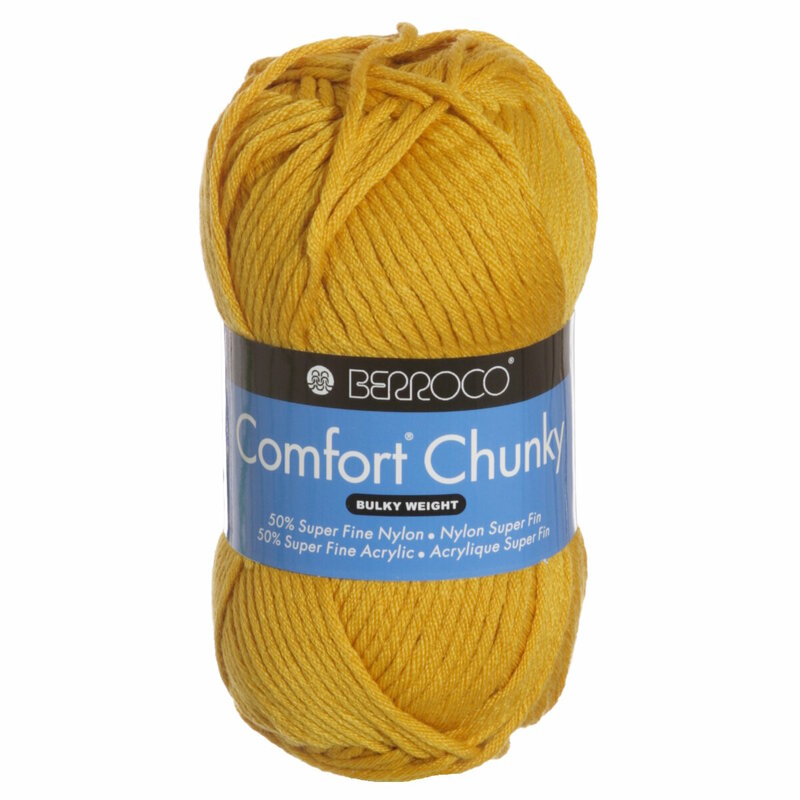 Hopefully our suggested project ideas for Berroco Comfort Chunky Yarn can help you come up with your next exciting new project idea!